Update 15/02: We would like to thank everybody who has submitted thus far, and for those who are continuing to work on their submissions as the deadline looms. In an effort to allow some late comers to finish their projects, we are extending our end date from the 17th to the 22nd of February. This will allow the inclusion of the weekend for those who work during the week. We wish everyone the best of luck during the final week, and would like to remind those who wish to allow for a donation paywall to email jamforleelah@gmail.com for a pre-set up itch.io account which allows for money to be collected for charity. Update: JamForLeelah is officially underway, and both @asciibear and I would like to thank everyone who has helped us get the word out on the jam, as well as everyone who has committed to participating. Please listen to our keynote below, which covers what the jam is about, as well as how to submit a game once you're ready. Good luck everyone! Leelah Alcorn was a 17 year old transgender girl who took her life on December 27th 2014 after writing a chilling suicide note and publishing it on her personal Tumblr page. The note detailed how her parents had pulled her out of school and forced her to attend conversion therapy in an attempt to change her gender identity, which she had been struggling with since as young as four. Conversion therapy, an attempt at brainwashing used to try to change gender identity or sexuality has been acknowledged to cause distress to those subjected to it, and is often forced on transgender youth by unsupportive parents. It is considered by many a form of child abuse that has managed to stay legal across most of the United States, even in 2015. 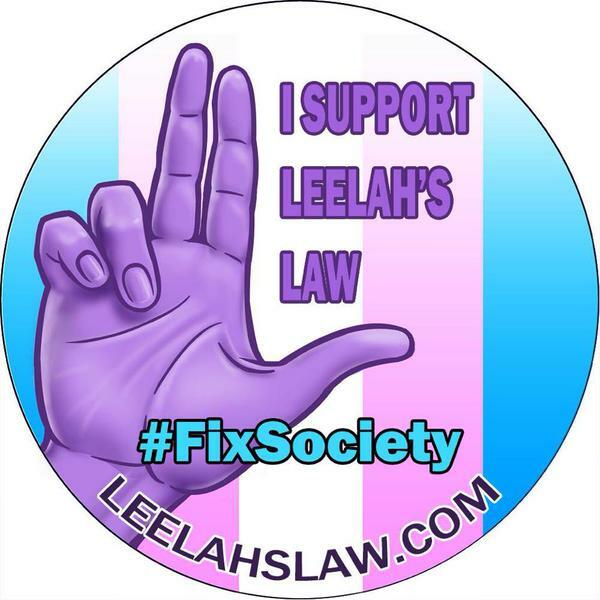 If you have read this far I urge you to go sign the Leelah's Law petition to ban conversion therapy both here and here. JamForLeelah or #JamForLeelah is a month long trans positive game jam to raise awareness on LGBTIQ issues, specifically trans youth issues and Leelah's Law as well as an attempt to raise money for trans specific charities such as the Transgender Law Center, Camp Aranu'tiq, and the Sylvia Rivera Law Project. Initially money was to be raised for the Transgender Human Rights Institute, but they graciously recommended funds be passed to other trans specific charities. Leelah expressed an intense interest in not only gaming, but game development as well. She made this clear on both her Tumblr and Reddit accounts, so an indie game jam felt like a possible way to raise awareness for Leelah's plea for social change, in a method she may not have only approved of, but also taken part in. #JamForLeelah is being run by Matthew Boucher ( @asciibear, email here) and Kara Jayne (@riotjayne, email here). Feel free to message or email either of us with any questions or concerns. For updates on the jam, follow the jam account directly at @JamForLeelah. What are the rules for this jam? Be primarily centered around trans issues, or other issues related to gender identity. This can be anything from having a trans protagonist to a game about growing up trans or navigating gender identity issues. Please be respectful, as anything that is purposefully disrespectful to the LGBTIQ community, or specifically the trans community, will be removed without hesitation. Use inspiration from Leelah's art/music/ideas to primarily create a game, whilst still attempting to raise awareness about trans youth issues and trans representation in the execution of that idea. A small collection of Leelah's work can be found here. Be inspired by Leelah's interests as expressed on her Tumblr e.g. sailor moon, female empowerment, fashion, anime, gaming, etc whilst still attempting to raise awareness about trans youth issues and trans representation in the execution of that idea. Leelah's Tumblr can be accessed via a backup here. We ask those participating to bear in mind the tragic reality of this young girl taking her life, and ask that you respect her and those who supported and loved her by not including her as a literal character. Please understand that this could be seen as insensitive or disrespectful, and we ask that instead you pay respects to her memory by creating fictional or autobiographical characters in the creations for this jam. We also ask that you please try to be respectful of trans issues in general when designing mechanics or narrative elements in your submissions so that they are not inadvertently offensive. Please have a look at GLAAD's Media Reference Guide for some idea on how best to refer to trans issues. GLAAD also have a small Transgender 101 set of articles which could be helpful. If in doubt, feel free to reach out to one of the admins and ask whether the content could be misconstrued as offensive. How is the fundraising going to work? Like Itch.io's other services, each submitter will have the option of setting a recommended price point on their submission for #JamForLeelah. We would like to reserve this system to help raise money for the chosen charities listed above, and in order to do this, we have a series of linked accounts which need to be used when submitting. If you would like your submission to help raise funds for the given charities, prior to submitting please email us at jamforleelah@gmail.com so that we can provide you with a linked fundraising account you can use to submit your project. Please email us prior to submission date so that it can be organized before deadline. Additionally, we are reaching out to have Itch.io to embed the petition to enact Leelah's Law on each submission page. JamForLeelah is attempting to raise money for three trans-specific charities in particular. Those are the Transgender Law Center, Camp Aranu'tiq, and the Sylvia Rivera Law Project. The Transgender Law Center is a San Francisco-based civil rights organization advocating for transgender communities. It works to change law, policy, and attitudes so that all people can live safely, authentically, and free from discrimination regardless of their gender identity or expression. Camp Aranu'tiq is a volunteer run summer camp for trans and gender non-conforming children for ages 8 to 18. It focuses on creating a safe space for transgender children and teens to experience camp without questions of gender or prejudice from outside forces.There are annual camps on both the east and west coast and the experience seems to be beyond life-affirming for many of its campers. Finally, the Sylvia Rivera Law Project is based in New York, and works to guarantee that all people are free to self-determine gender identity and expression, regardless of income or race, and without facing harassment, discrimination or violence. They work on the understanding that gender self-determination is inextricably intertwined with racial, social and economic justice. Therefore, seek to increase the political voice and visibility of low-income people and people of color who are transgender, intersex, or gender non-conforming. What if I want to participate, but don't feel comfortable discussing trans narratives I don't myself identify with? We understand it may be difficult to make a game about an issue that is very specific in which people have not had exposure. Even with exposure to trans issues, it can be difficult to navigate what is and isn't offensive, and how best to illustrate certain concepts without being within the community itself. For this reason, if you have had little exposure to trans experiences yourself, or within friendship/familial groups, we highly recommend that you reach out to the community and collaborate with the many transgender voices which exist within the community. 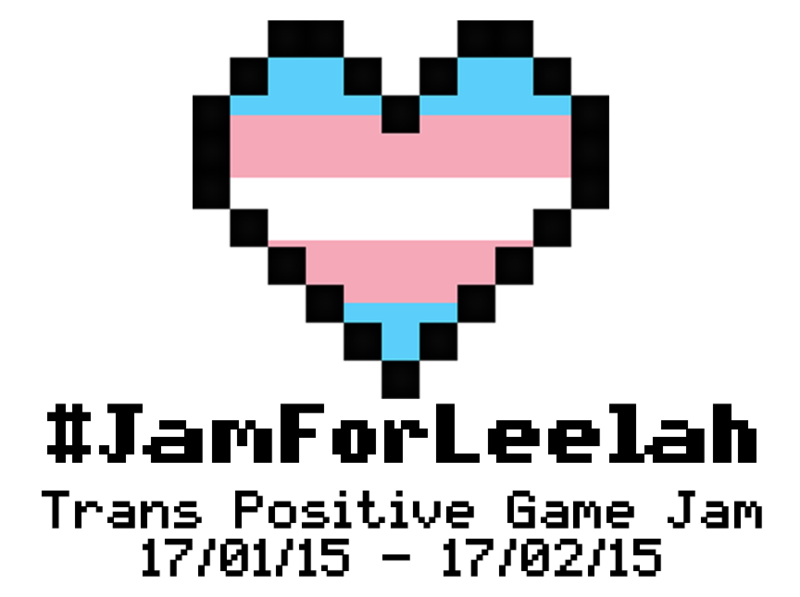 As this jam is about raising awareness on the issues facing trans people, it's imperative that non-transgender developers reach out and discover what it is that trans people face on a daily basis when creating your submissions, and this will also reduce the chances of being inadvertently offensive in your work, as well as smoothing out the submission process for everyone involved. Please tweet your skillset under the #JamForLeelah tag, along with a message that you're open to collaboration, and we would be happy to facilitate a match up anyway we can. What if I want to participate, because I have a unique experience to share based on my own gender identity, but have not experimented with game design or programming/scripting before? We would very much like as many diverse voices involved in the jam as possible, with differing skillsets and levels of experience, including those who may be entirely new to game design. If you feel you have an idea or specific narrative to tell, but do not have the necessary skillsets to build a game, please tweet that you are looking for a programming / art partner under the #JamForLeelah tag, and we would be happy to facilitate a match up. We feel it's very important to give trans people a space and a voice, so please reach out if you're interested. 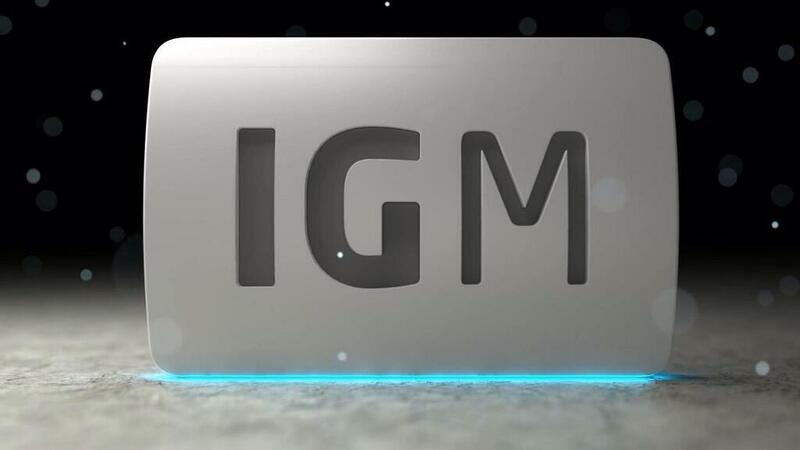 There is also a large selection of tools out there for those just starting out in game design, so we suggest having a look at the following free game engines. Tutorials for them can usually be found online via youtube or within the documentation. The descriptions are based on my own experience with them, and I apologize for any incorrect information or differing opinions. GameMaker - GameMaker is an excellent tool for beginners and intermediate users alike, with a fairly easy to use drag and drop language and a very flexible engine capable of making many different types of 2D games. It also has a wealth of tutorials available and is highly recommended for those with little to no experience with game design. Twine - Twine is an open-source engine for building interactive, non-linear text-based stories. It is very easy to use, with a simple nodal system and a what-you-see-is-what-you-get interface. It's fairly robust as well, and publishes out to web, which is also useful for sharing your games. Great for beginners and advanced designers alike. RPG Maker VX Ace Lite - RPG maker is well known within indie gaming circles for being a painless way into game design that is as robust as your imagination. It has it's own drag-and-drop language and the net is full of tutorials. I've personally not had experience with the recent versions, but I've played many indie RPG's made with the engine and expect it to be a great tool for those wanting to make top-down RPG games. Construct2 - Construct 2 is a very robust 2D HTML5 game engine, which can be learnt fairly quickly with its included tutorials and customized higher-level drag and drop language. Great for beginners, or art heavy 2D games who want a crisp and polished product, and may not have experience with scripting languages. Unity - Unity is an intermediate to advanced engine, and has gained a following in the indie community for its flexibility and powerful toolset. There are paid plugins for use via the store which can simplify the scripting process in order to build games, but some knowledge on scripting processes is recommended. Its recent addition of 2D specific game design features has opened the engine up further to beginners. This is highly recommended for those with some scripting experience who wish to work within 3D. #JamForLeelah is happy to announce a sponsorship with Indie Game Magazine who have generously offered every participant in the game jam a 12 month digital subscription to their magazine. If you're interested in adding your support to #JamForLeelah via sponsorship, partnership, or coverage, please tweet or DM @JamForLeelah, or alternatively email one of the admins here. If you are feeling suicidal, please reach out for help. If you have a loved one who is talking about suicide, you can get help, too. Trans Lifeline is a non-profit dedicated to the well being of transgender people. We run a hotline staffed by transgender people for transgender people. The Trevor Lifeline has trained counselors available 24/7 to help LGBTQ youth who are in crisis, feeling suicidal, or need a safe place to talk. The GLBT National Help Center provides telephone and email peer-counseling. The GLBT National Youth TALKLINE provides telephone and email peer-counseling specifically for younger people in crisis. The background image on the site was created by Zack and can be found over at http://queer-terror.tumblr.com/. Out of respect we have changed the image to the version with leela's preferred hair. A transgender girl fights dysphoria and rejection. You can be a magical girl. Your body doesn't matter. A closer look at living life when your gender is assigned.